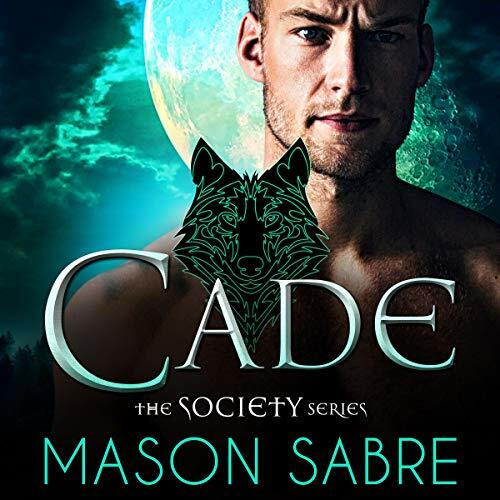 Fighting to do the right thing, Cade is simultaneously faced with the unexpected attraction he feels for his best friend’s sister. Having grown up with Gemma, he is confused and torn at the strong pull of his wolf towards this beautiful tiger. Willing to accept any repercussions of his rebellious actions, will he go as far as to lose the love of his life in the process?